Salon PiZazz! is a fashion forward Hair Salon located in historic downtown Port Huron, Michigan at the base of the Black River drawbridge. 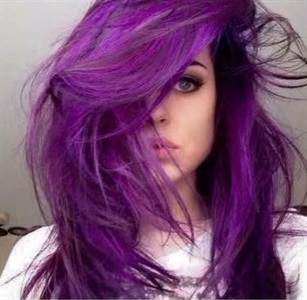 We offer distinctive services tailored to your personal hair styling and coloring needs. Designer/Salon Manager/EducatorSherry is a very accomplished designer. She has the ability to communicate effectively and understands her clients needs. Sherry joined the team at Salon PiZazz shortly after graduation and has advanced her career quickly. Becoming a national educator for Scruples and the salon manager. She is our go to girl for mens grooming. Sherry loves to share her passion and knowledge off all things hair not only with our team but with each and every client. Sherry wants your hair to look as great at home as it does when you leave the salon...give her a try. You won't be dissapointed. Don't take your chances with at-home color or inexperienced colorists... Trust our highly trained professionals to work with you to formulate the ultimate look for your complexion, features, and (just as important) your lifestyle. 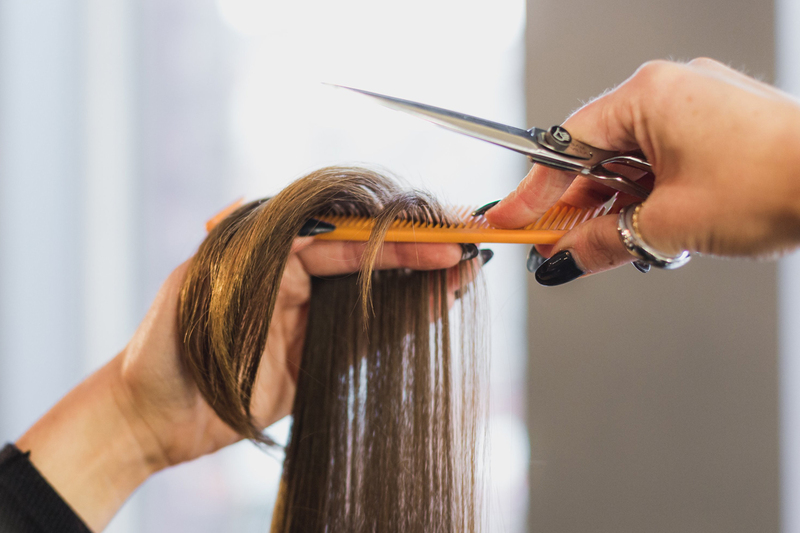 Whether you need a simple cut or complete new look, our team will combine your ideas with our expertise to help you find just the style you have been searching for. We use only authentic, salon-quality haircolor products to ensure your satisfaction. When it comes to your hair, you deserve professional quality products and services. From the cover of Cosmo to the pages of Vogue - we are always on the lookout for exciting new styles and fashion ideas to bring out your very best look. You'll be sure to enjoy the unique environment at Salon PiZazz! where YOU are the focus.